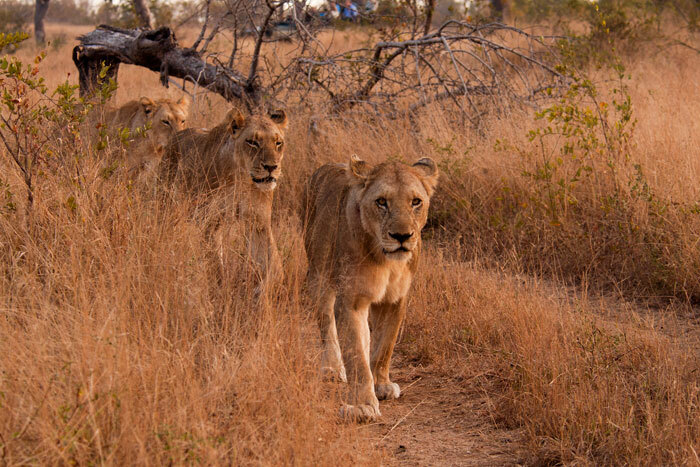 Three Sparta Pride lionesses walk down the road in search of buffalo. 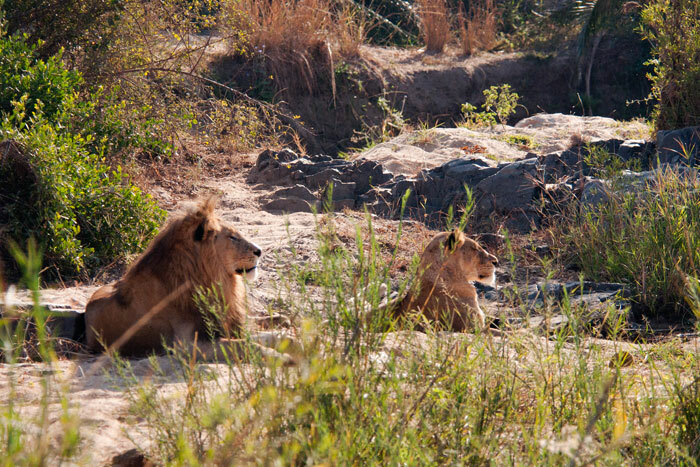 The Pride spent most of the week trailing the large herd of buffalo which passed through Londolozi. Unfortunately for them, it doesn’t seem as though they were able to successfully hunt one, although the previous day they had killed a kudu. 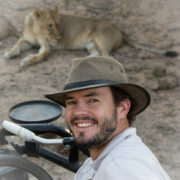 The three young cubs are still around, but spent most of the week hidden away while the lionesses hunted. The sun rises over Warren’s Crest. 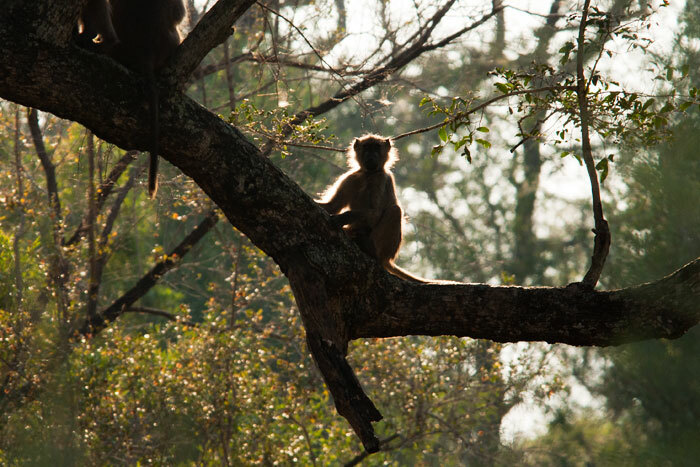 The morning sun creates a halo around a hardly-angelic baboon. 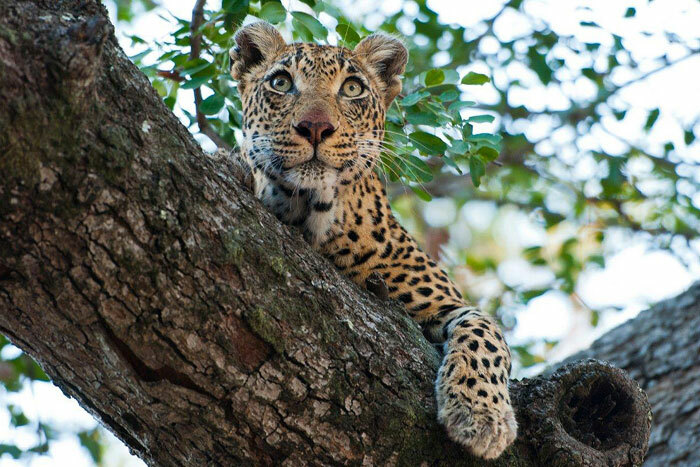 The youngster was playfully wreaking havoc in a Jackalberry tree amidst the Leadwood forest of Londolozi. 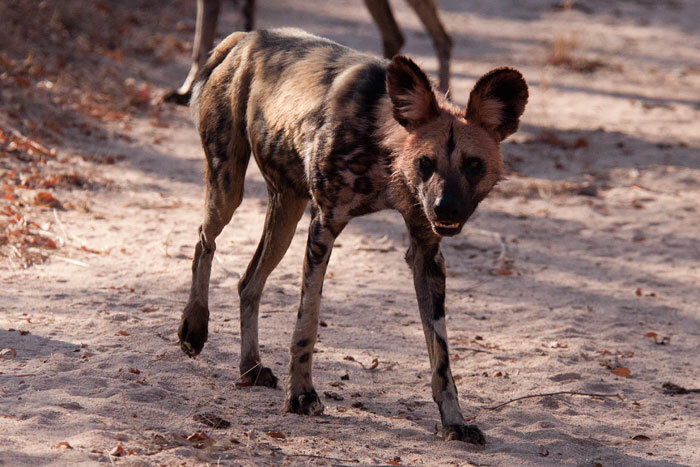 The wild dogs made an appearance this week! 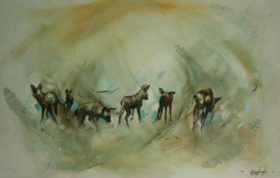 The pack of seven, having left their youngsters at a den site further south of Londolozi, came north one morning to hunt. They were also sniffing around some termite mounds, potentially investigating new den sites. We’re hoping that when it is time to move the den they will come to us! 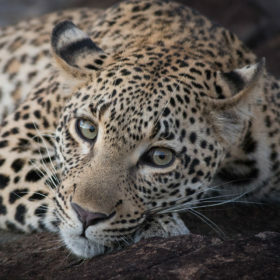 The Nyeleti Young Female pauses for a moment while hunting in the Manyeleti Riverbed. 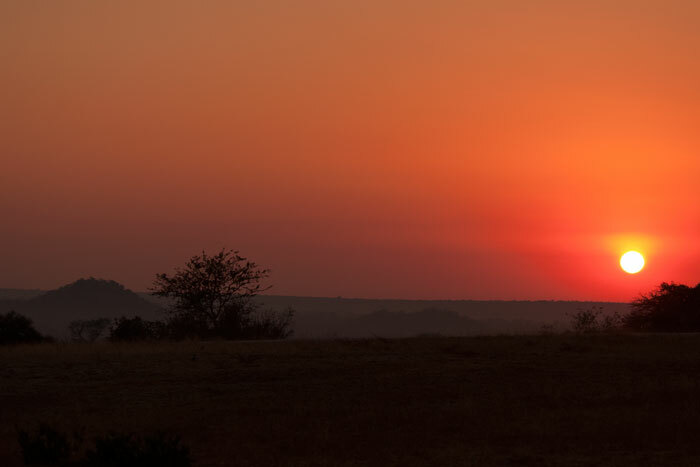 We watched her stalk some nyala until sunset, when we left as to not disturb her hunt with our lights. 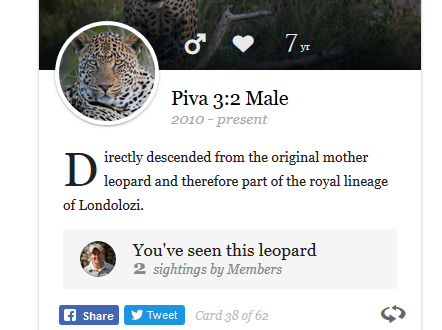 It seems that this young leopard has now established her late mother’s territory as her own. 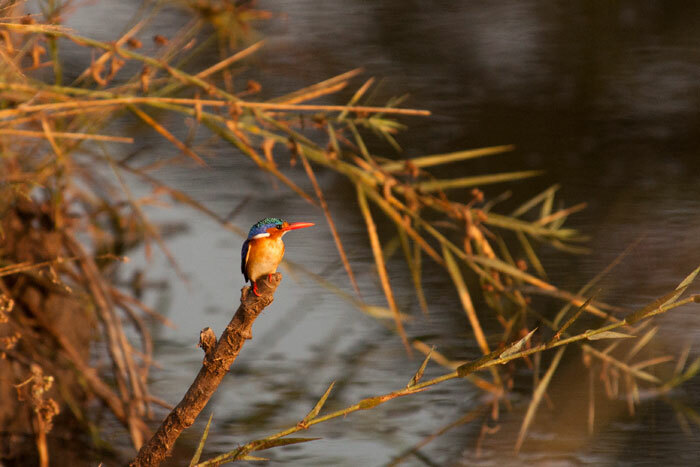 A Malachite kingfisher looks for fish at Taylor’s Crossing. One of the smallest and most beautiful birds around, this bird is difficult to spot. Luckily we have eagle eyes Freddy Ngobeni! 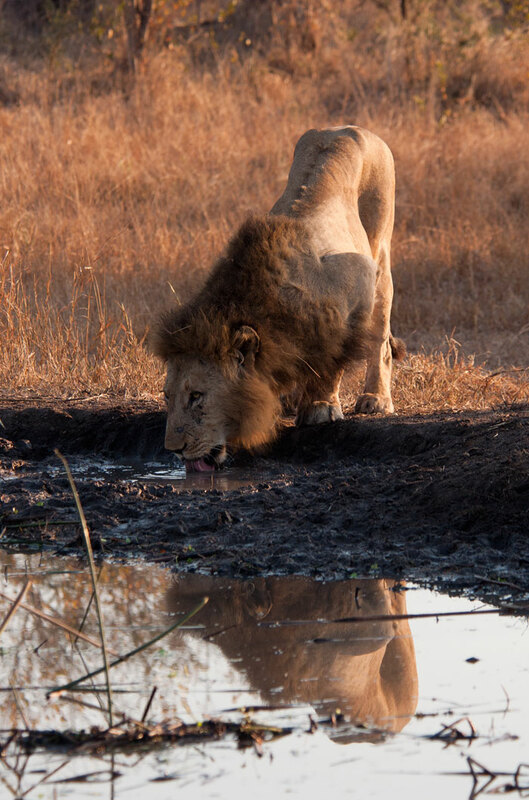 One of the Majingalane Males quenches his thirst along a buffalo hunt with the Sparta lionesses. As in typical male lion fashion, he lagged behind as the females scouted out the herd. 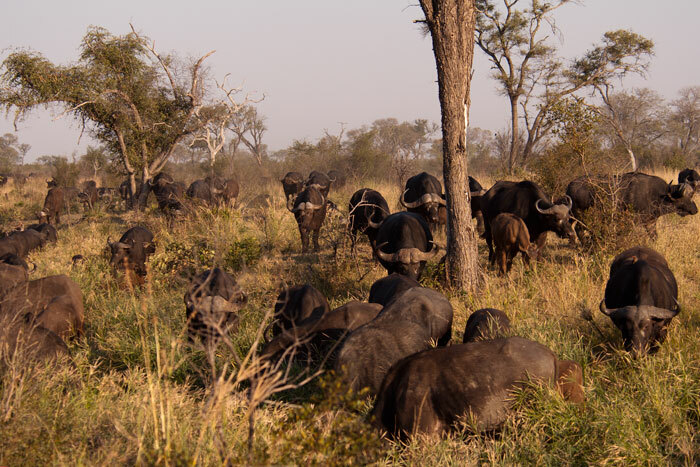 The large herd of buffalo that passed through Londolozi this week was estimated to be comprised of one thousand individuals. This is larger than the average herds we see, and the competition for water was evident. Here you can see the dust cloud created as all of them hurriedly came towards the Munghen drainage in search of water. 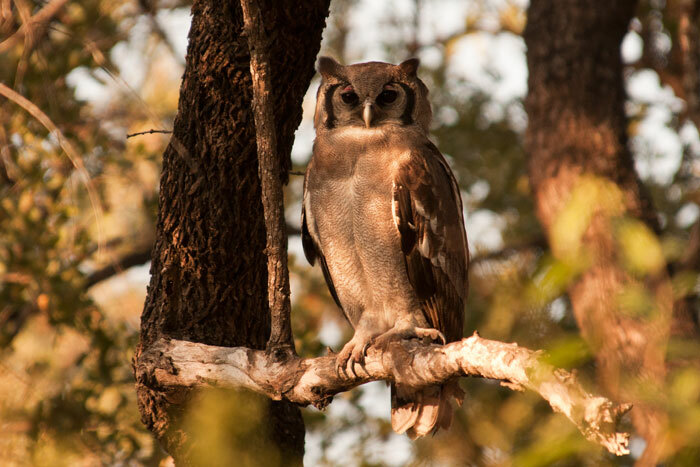 A Verreaux Eagle-owl rests in the Leadwood forest after a night of hunting. We had a fantastic sighting of the resident pair fighting off an intruder one morning. To see a cheetah run at full sprint is a once-in-a-lifetime experience, and I have yet to have it! 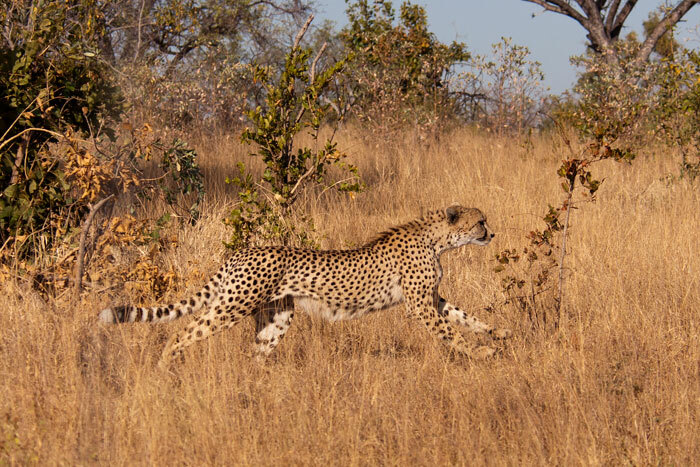 Here, the sub-adult male cheetah was merely loping, yet his speed, grace and agility was still evident. 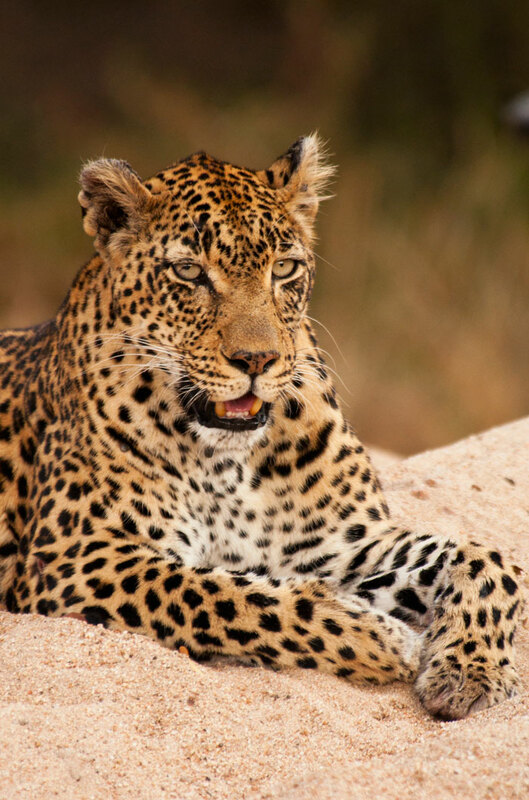 He often utilizes termite mounds and fallen trees as points of elevation to search for prey, and lookout for predators. Here, he had just seen something which caught his attention, and he went to check it out. Upon closer investigation, however, he realized it was a hyena densite in a termite mound, and ran quickly away. Hyenas could potentially be aggressive towards him, but luckily they left him alone. 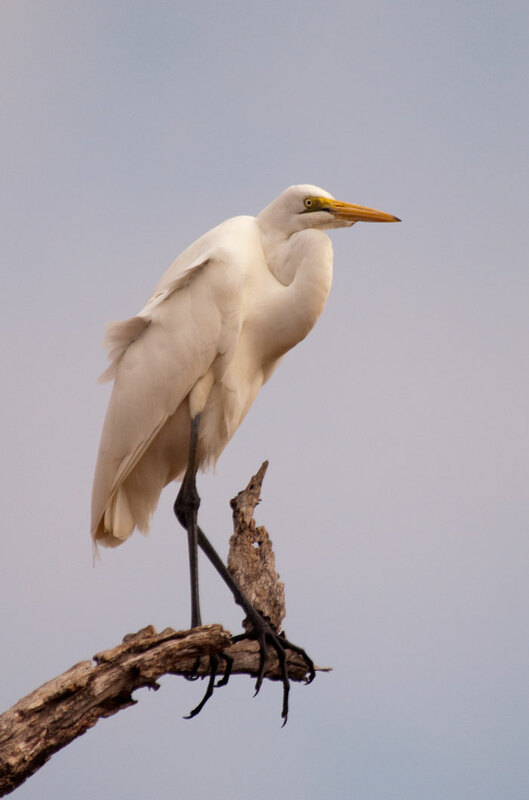 A Great white egret perches above us during a morning coffee break at a waterhole. 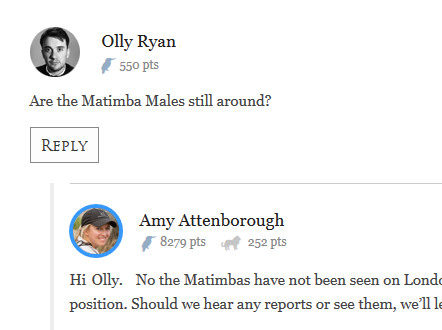 We were filled with anticipation when we came across the Marthly Male hunting warthog one morning – a great spot by one of our guests, I might add (thanks Annie!)! 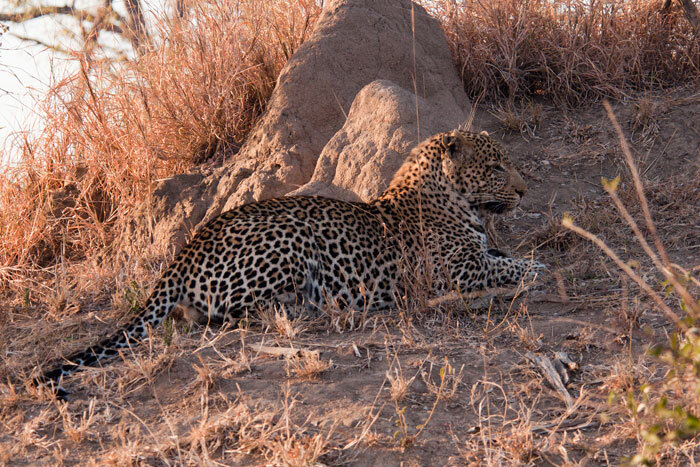 We learned to appreciate his patience after watching him in this exact position for an hour, waiting for the warthog family to come out of their burrow. He eventually moved on, still hungry. 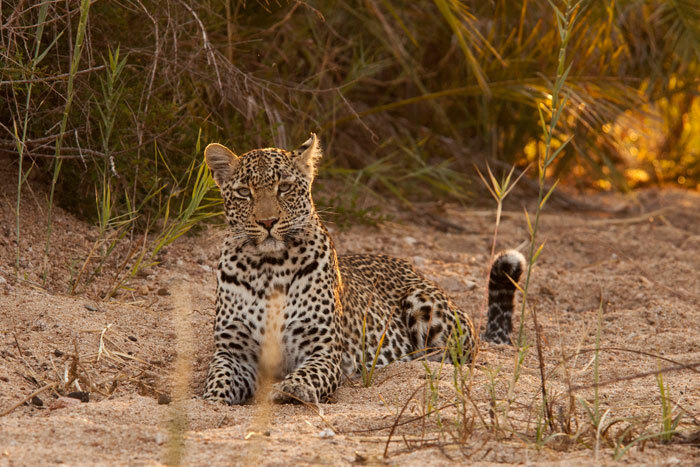 The Maxabene Female took a more proactive approach to her hunt one morning, actively stalking a duiker. 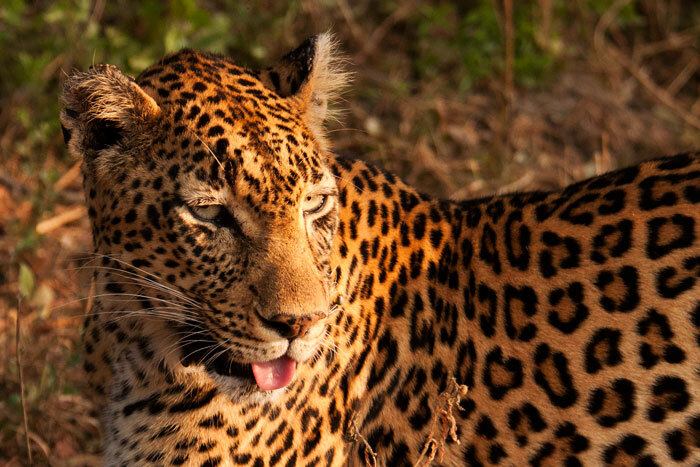 I was really happy to come across one of my favourite leopards, who we hadn’t seen in quite some time. She appears to be doing well, healthy and strong. 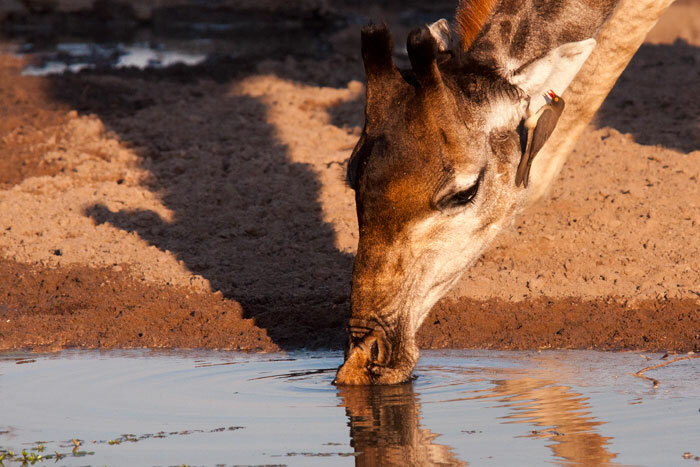 A giraffe drinks from Serengeti Pan while an oxpecker works to clean her ear. 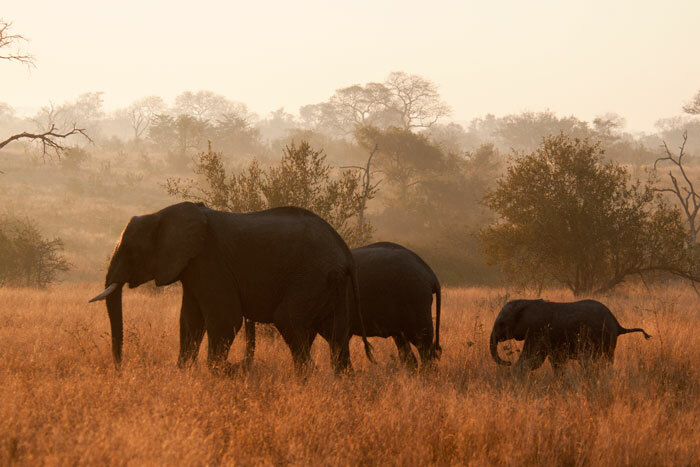 A family group of elephants runs after the herd on a misty morning. 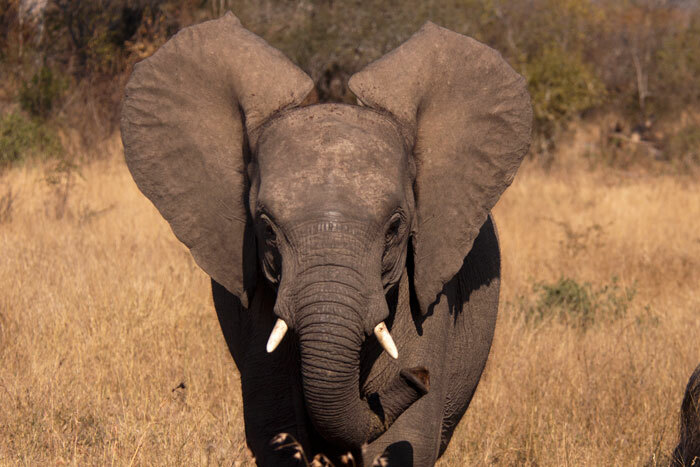 A young elephant comes to investigate our vehicle, smelling us with his trunk and giving us the show of the ears telling us how big he is! He eventually lost interest and ran back to his mother. 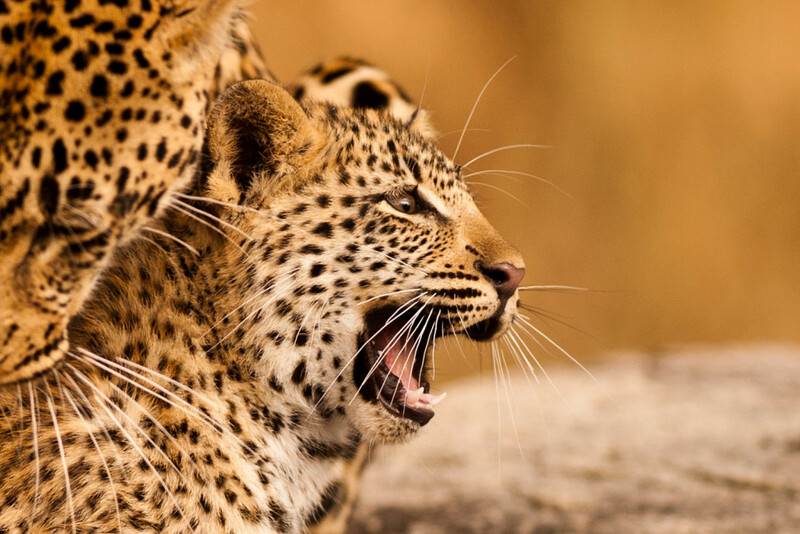 The Vomba Female growls at some alarming francolin (birds). This and the next two photos were, admittedly, not taken by me but by our guest, Manouela Krog. As we left the camp one afternoon I realized I had left my camera behind, and explained to everyone that we would now be guaranteed to see something amazing, as is Murphy’s Law. I clearly underestimated the power of an absent camera, as the following two hours were some of the most photographic of the week! 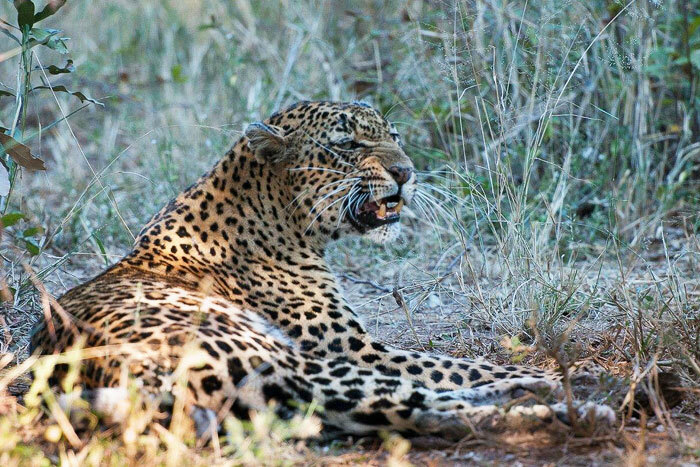 I had always wanted to get a shot of a leopard growling, and Vomba was happy to oblige. Thanks Man for capturing an awesome shot! 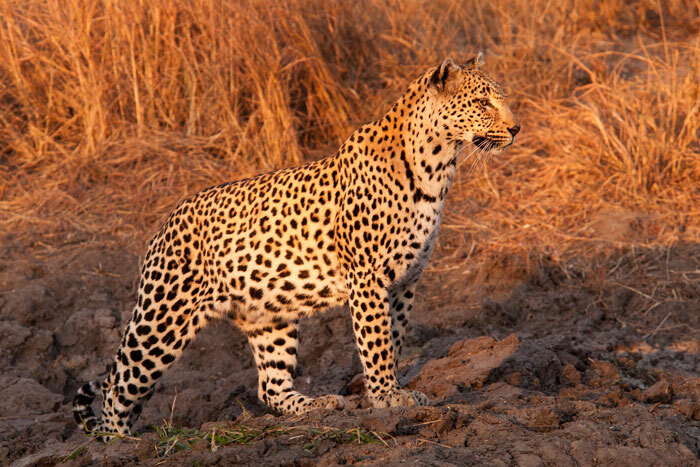 When we found the leopard, she was at the base of the tree growling at the birds, with a hoisted impala kill above. 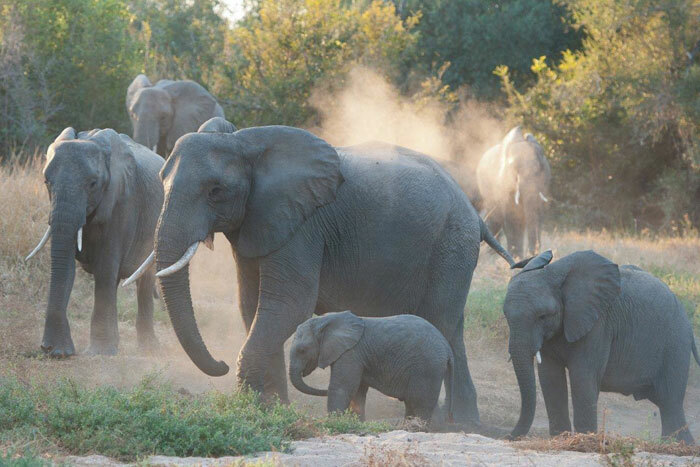 Just as the Vomba Female decided to climb the tree and start feeding, a huge breeding herd of elephants came for a dustbathing session. On one side of us we had a leopard in a tree feeding, and on the other, a herd of ellies playing and dustbathing. We didn’t know where to look! When Vomba had her fill, she took a break and rested in the tree, grooming. Here she was staring towards a bushbuck alarm call nearby, clearly attentive as she knew there had also been lions in the area that morning. It was a false alarm, however, and she went back to grooming herself. 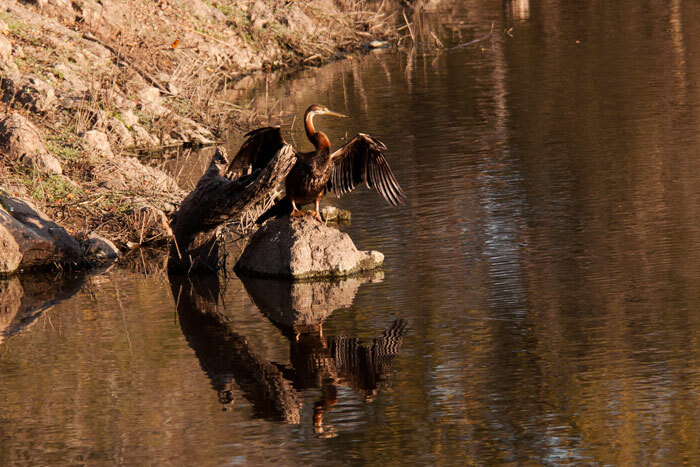 An African Darter dries its wings after searching for fish in the water beneath. One photographic sighting of the Vomba Female was followed two days later by another, and luckily this time I had my camera! She had just about finished her kill, and here turned away from feeding on the scraps that had fallen from the tree. She was very full and took some time to relax on the sand. Knowing that she has cubs somewhere, we waited in eager anticipation to see if she would take us to her densite. 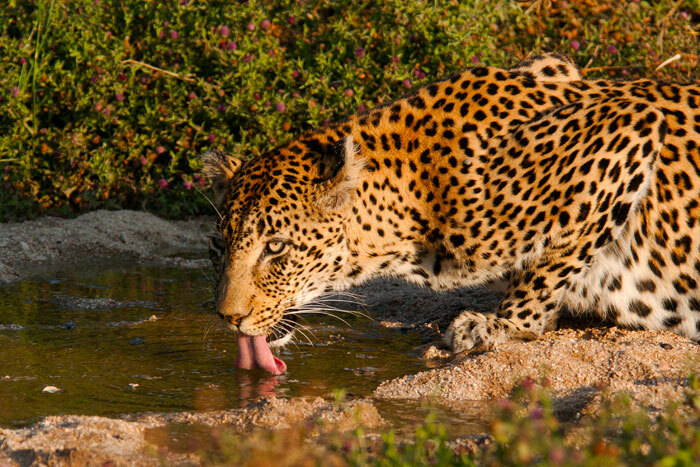 As expected after predators feed, she then went to have a drink from nearby Taylor’s Dam. 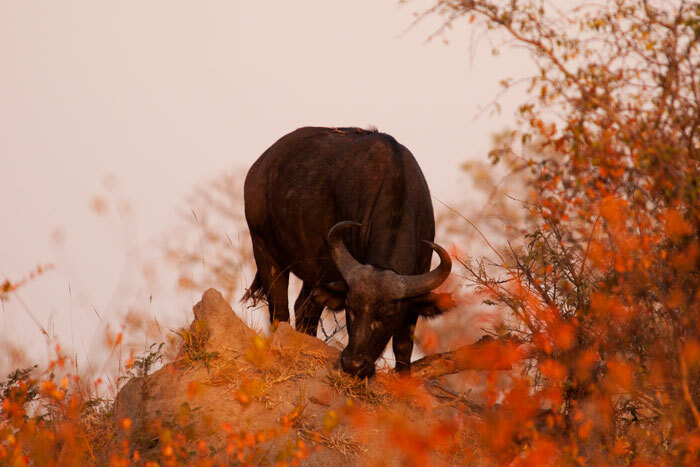 A buffalo cow grazes from atop a termite mound, framed by the colours of the winter vegetation. 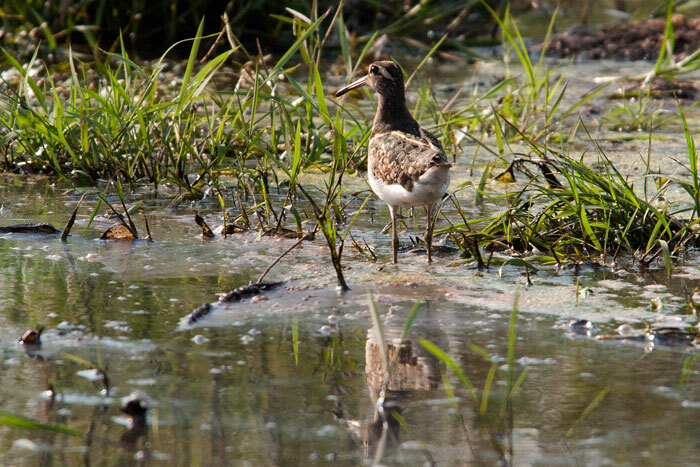 A very rare bird – a Painted snipe – spotted by Freddy at the Causeway this week! 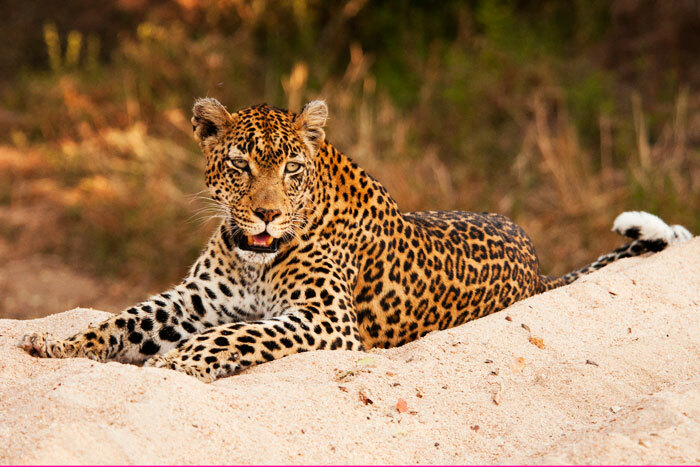 The week finished off with an awesome sighting of the Tamboti Female, mating once again with the Maxabene 3:2 Young Male. To say she was persistent in her efforts to mate is an understatement! Luckily for her, the young male obliged this time (you may remember a few weeks ago he did not seem to understand what was happening and fought with her instead!). 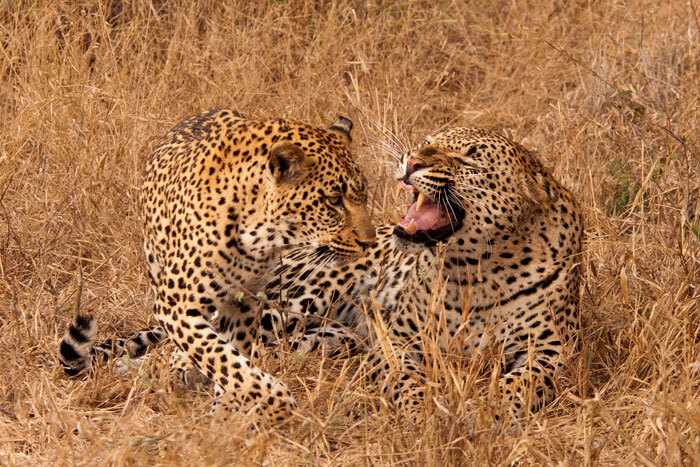 Even though the Maxabene 3:2 Young Male did actually mate with her, he played hard to get. He aggressively growled and hissed while she swished her tail across his face until he finally mated with her. 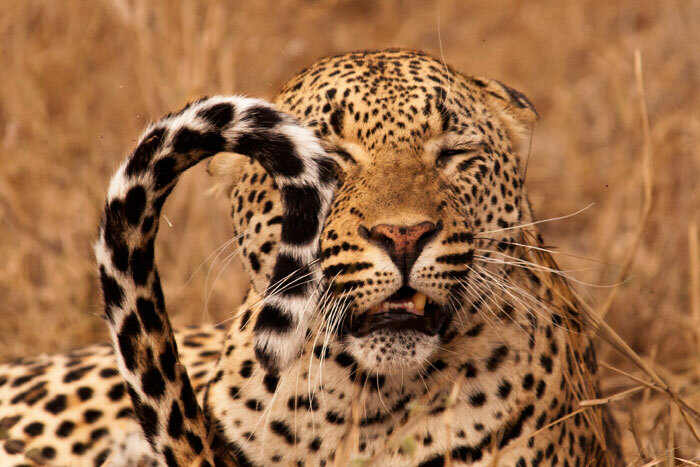 This behaviour, however, is typical of leopard mating interaction. 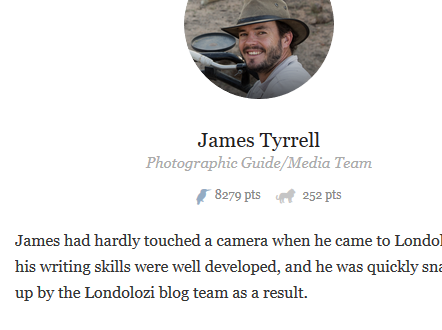 Thanks Talley , as usually very handsome blog. Do you seen also the orphan cub from Sparta pride ? 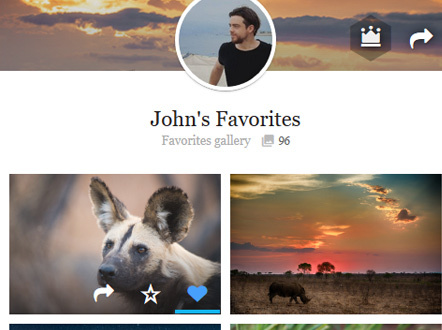 Hi, this is my 1st comment… i just love your blog and the beautiful pictures.. can;t wait for the end of every week to view them… Thanks so much for making me feel like i am back in the bushveld..
Fabulous photos as always. 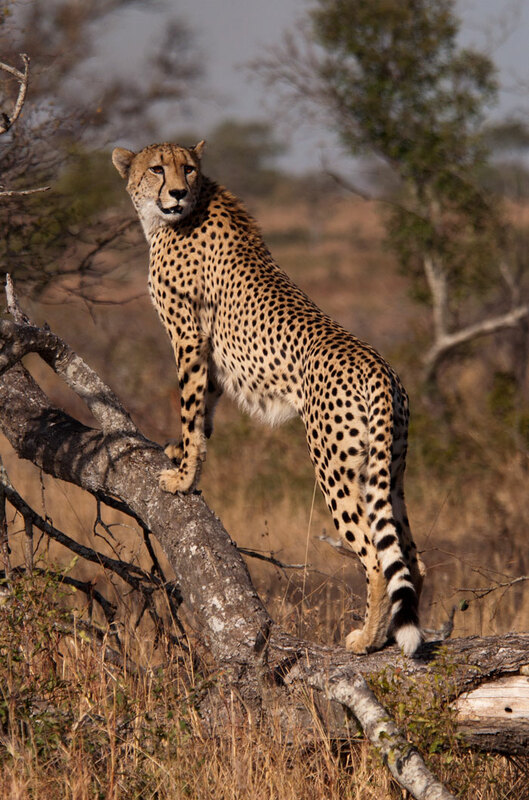 The cheetah posing on the tree is incredible. Has the remaining orphan cub of the Eyerfield pride perished too? Thanks Talley. How luck you have been with the young cheetah. He is truly stunning. Love the pic with the tail swishing in the face. Thanks as always. Can’t wait til next week! Talley, you have once excelled yourself with your photography! On the eve of your birthday, i just know you will capture more fabulousness tomorrow! Thank you. 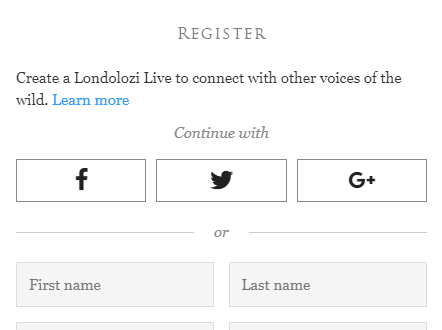 Thank you again for a wonderful Blog.. 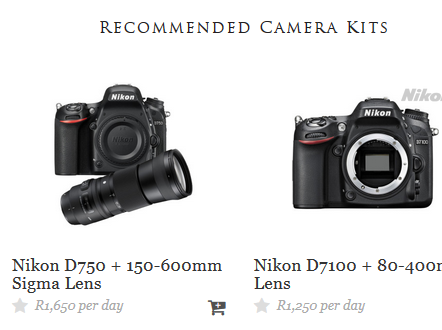 These are the hightlight of the week.. I hope you know how much, those of us that don’t have access to these wonderful sights, appreciate theses updates.. Great pictures as always. Again wonderful pictures and the update of the week is also interesting. Thank you very much. Anu information about the last orphan cub from the Sparta pride? All amazing, but that second last shot of the tail in the young male’s face is really special and different, well done! The Malachite Kingfisher is my second favorite bird! And the shot of the Ellie’s in the mist is spectacular! TGIF !! What a superb collection of shots!!! Spectacular photos Tallie! 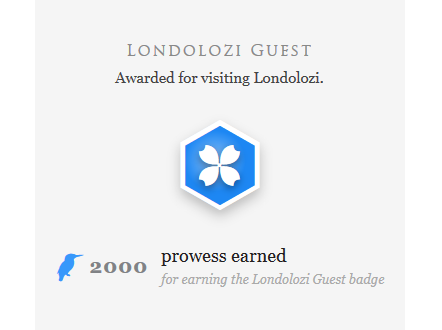 Absolutely breathtaking … thank you for sharing another week of adventures in heavenly Londolozi. Always amazing! 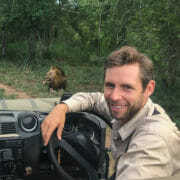 Hi Talley, just got onto the website, love the pics, we had the most special time at Londolozi, thank you and Freddie too. 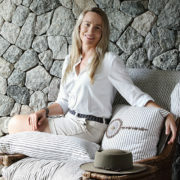 Thanks again for your wonderful blog and the superb pictures! 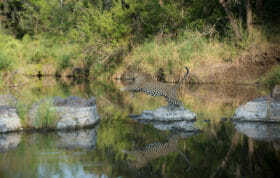 The Cheetah in the tree is a very special shot, not to mention off course the magnificent leopard shots. 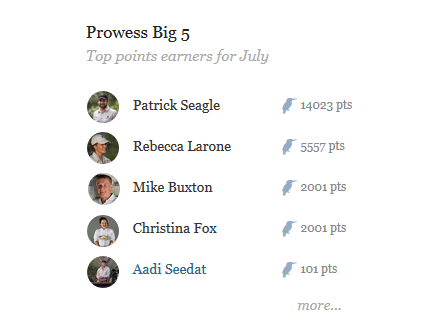 Thank you again, I eagerly await a Monday morning to view your blog! We have enjoyed the photos and stories since our return. 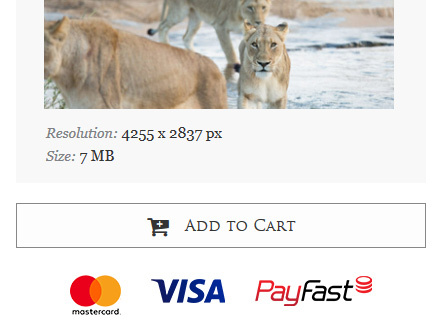 I especially like the photo’s of the cheetah. 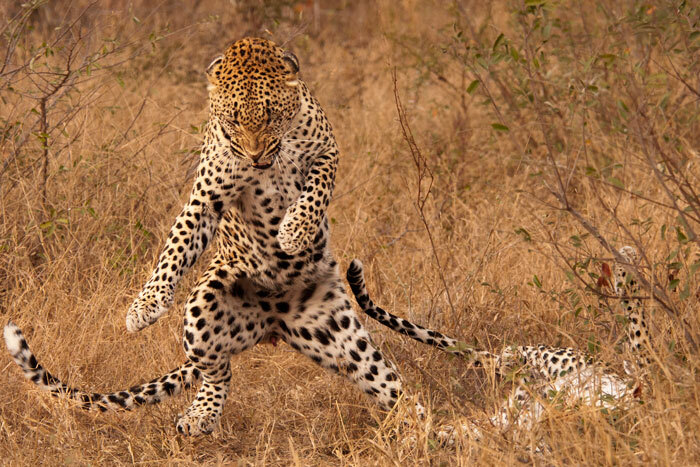 There is nothing like a cheetah on the move, don’t you think? 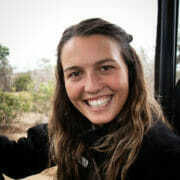 Thanks to you and Freddie for showing Madeleine and myself around on the African bush. We enjoyed every moment of it.